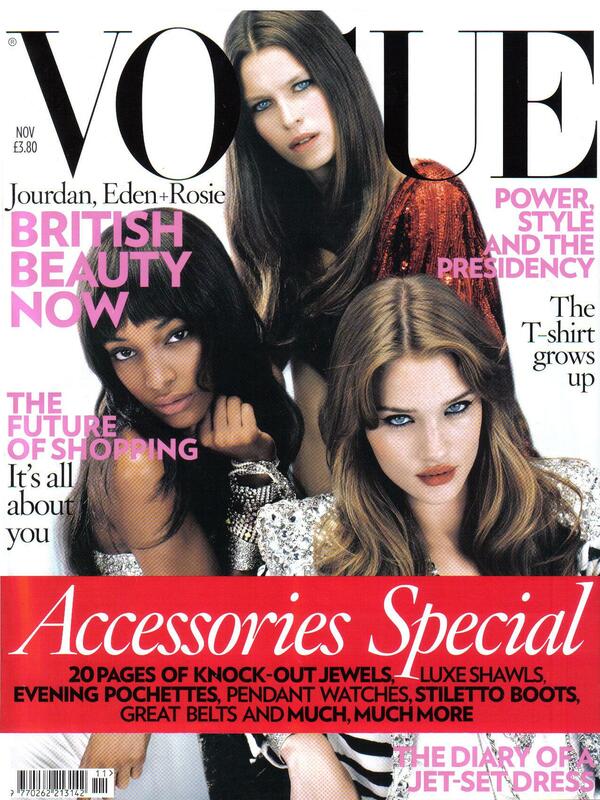 With Jourdan Dunn for Vogue UK November 2008. Photographed by Mert and Marcus for Vogue UK March 2011. Vogue Deutsch November 2011, by Alexi Lubomirski. Vogue Brazil April 2012, by Herinque Gendre. 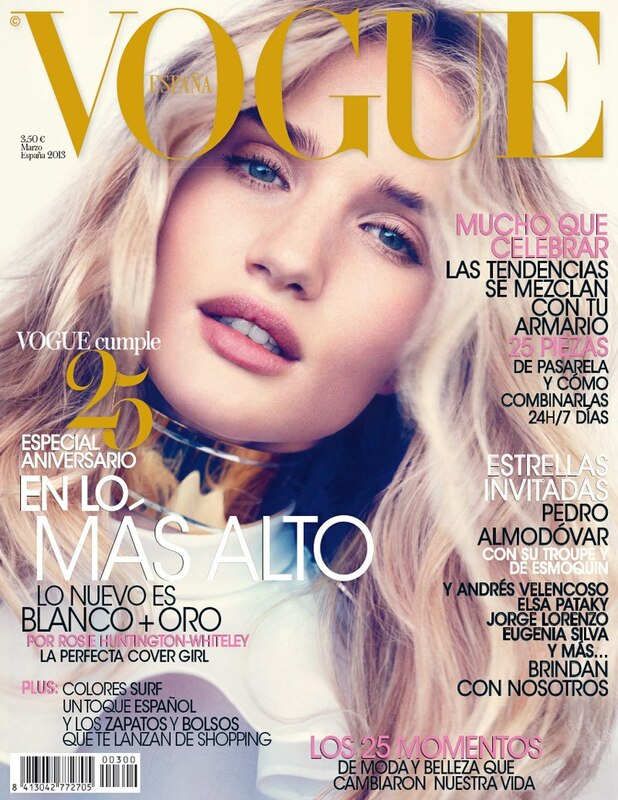 Vogue España March and Vogue Brasil April 2013. 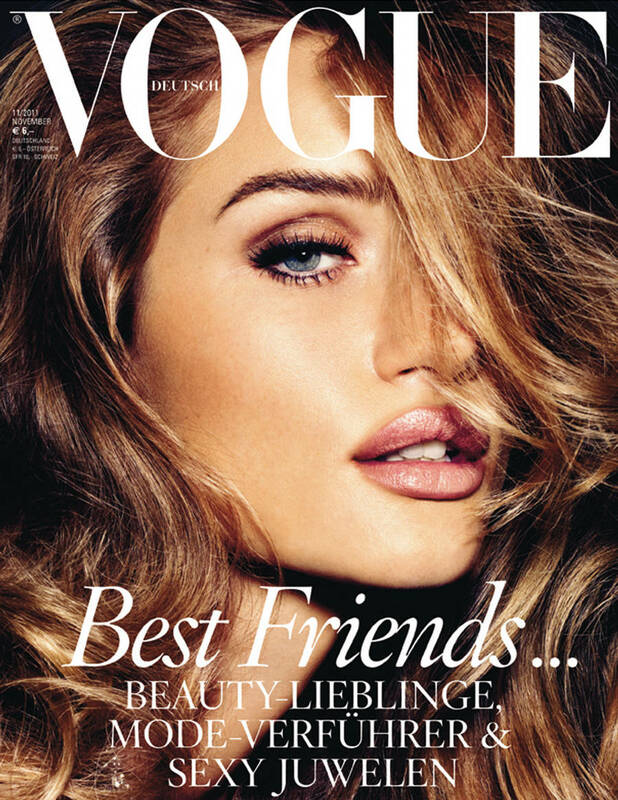 Vogue Deutsch June and Vogue Turkey August 2014. Vogue Mexico November 2014, by James Macari. Vogue Japan July and Vogue Korea November 2015. Vogue Thailand July 2016, by Russell James. Vogue Deutsch August 2016, by Giampaolo Sgura.